We are specialists in German cars and have a wealth of knowledge to get your vehicle running like new. 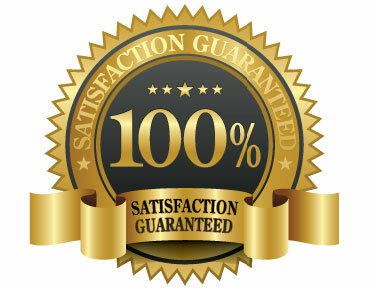 We cover all makes and models of cars and offer all types of vehicle repair. 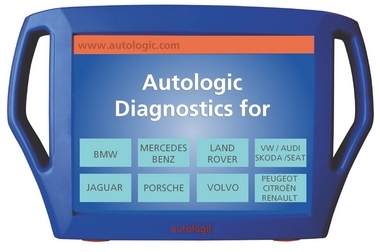 We use the latest tehnology including AutoLogic dealer level diagnostics for BMW , Mercedes , VAG & Porsche to get to the bottom of any faults. Alpina Motorworks can carry out pre NCT check on your vehicle to disagnose and fix and potential problems. 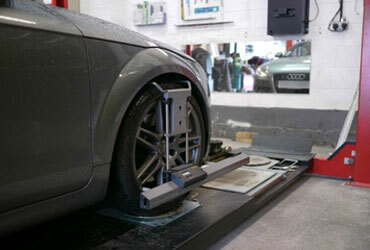 We offer a Computerised 4 Wheel Laser Alignment service to ensure precision alignment of all your wheels are running at optimum performance. 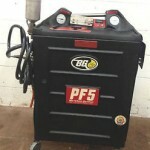 Alpina Motorworks has recently invested in a new BG PF5 Power Flush & Fluid Exchange System. We are the only garage in Limerick and surrounding area with this machine which cleans the transmission system, removes old automatic transmission fluid while simultaneously adding new fluid. This exchange method permits no intermixing of new & old fluids, meaning the new fluid will last significantly longer. We have diagnostics for Skoda, Range Rover, Landrover, Jaguar, Volvo, Renault and Peugeot. We also specialise in vintage and high end performance cars. Alpina Motorworks is a member of the National Guild of Master Craftsmen. 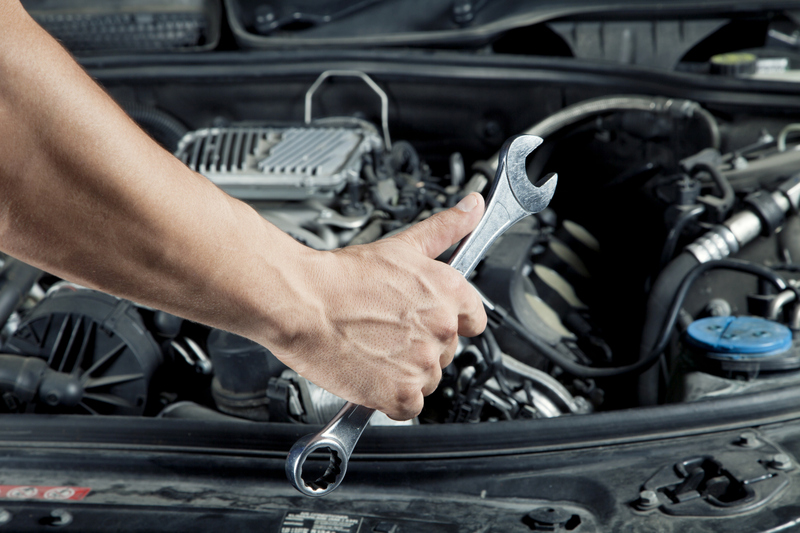 We have three highly experienced motor mechanics who are knowledgable and passionate about their work.The proprietor is a highly qualified mechanic with over 30 years experience. He has also spent 15 years as a fully certified aircraft technician. Other reason to come to us include - AutoLogic Dealer level Diagnostics - We use Gutmann & Bosch Diagnostic Systems & Bosch Gas Analyzers - Snap-On Modis Diagnostics - Huge savings on dealer prices - Honest and accurate advice - 100% guarantee on all work - Use of the latest technology and equipment - Use of only original spare parts - We service all makes and models of cars. We have just invested in the BMW, Mercedes & VAG Pass-Thru systems, which also give us access to Audi, Skoda, Seat, Bentley, Lamborghini, etc. We are the only garage in Limerick, outside of the main dealers, to use this system. These are the latest Diagnostic Platforms which will allow us direct connectivity to the manufacturers. This system allows us to perform the same work as main dealers at a fraction of the cost. Alpina Motorworks is a family owned business delivering honest & professional auto repair & maintenance services to the people of Co.Limerick and surrounding counties. We specialize in BMW, Mercedes Benz, Audi, Volkswagen, Porsche and many others. Striving to meet the needs of your high line automobile, our professional, certified auto mechanics and menu of auto repair services provide a full range of services for your car’s repair needs.